The Business Network for Offshore Wind is fast becoming the leading voice on offshore wind in the United States. The Network is increasingly being asked by Federal, State and local government and the private sector to provide industry input into critical issues that will set the foundation for how the US offshore wind industry develops and operates for years to come. If you want to get in on the ground floor of this emerging industry, gain institutional knowledge and a deep understanding about offshore wind that ultimately leads to competitive advantage while growing your business, become a Member of the Business Network for Offshore Wind. Save the date for the 2019 IPF! 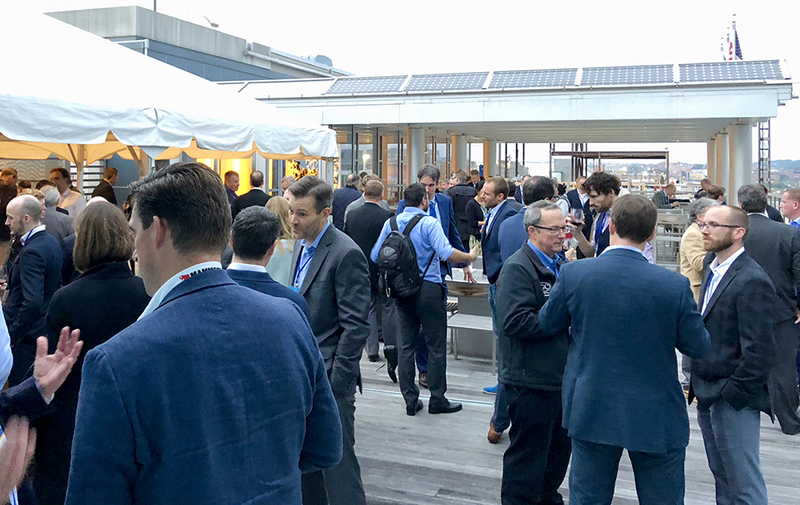 The Network’s International Partnering Forum (IPF) delivers insight into the US OSW market, fosters connections to industry leaders and B2B matchmaking and provides valuable regulatory and technical knowledge. Members get discounted registration to this must-attend industry event.